The NetLink Trust TP contains optical fibre cables and connects to the rest of the Next-Generation Nationwide Broadband Network (NGNBN). It’s a physical line from your address to the wider network. 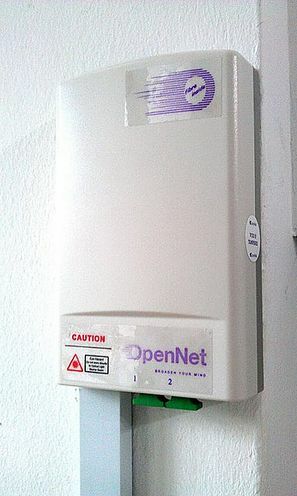 If your TP is installed, NetLink Trust will take 1 - 4 weeks to test the end-to-end connection to your TP, and to update their databases.